Your Valentine deserves something special. Something elegant. Something simultaneously understated and over the top. How about a night at our romantic Lansing Inn? We still have a few rooms available on Monday, February 14, 2011, but they’re going quickly. Romantically minded folk have realized that treating their Valentine to a Romantic Getaway at our historic inn – even for one night – will win them many kudos. 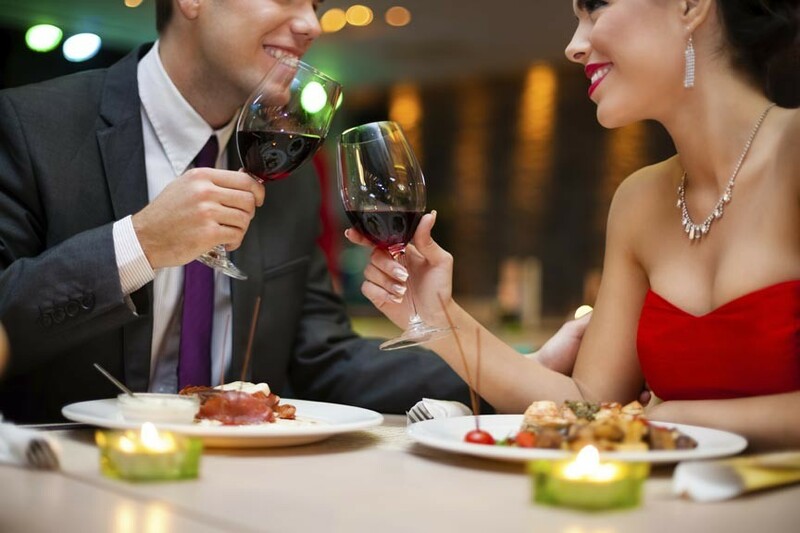 Bring your spouse, your partner, your sweetie – and give yourself over to romance. Have a romantic soak at the Ivy Cottage on February 14, 2011. This treat will be especially appreciated by couples with children. When was the last time you had a date? Do you even remember? With our Ultimate Getaway Package, a night at the inn is capped with a Champagne Dinner for two. Linger over dinner, then spend the rest of the evening reconnecting. You won’t need to keep track of time or worry about the babysitter – your children are in good hands, and so are you. Call grandparents, aunts, cousins, or old family friends. There must be somebody who would love to spend one evening with your children. Your kids will be thrilled by the novelty of it all. And you? You’ll only be gone for one night, but the benefits will last for months. More information about our Ultimate Getaway Package is available at our Lansing Hotel Specials page.